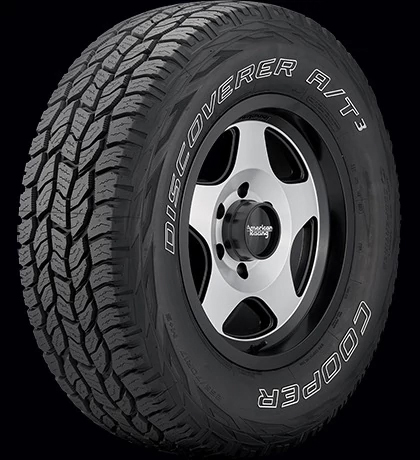 The Discoverer A/T3 is Cooper's On-/Off-Road All-Terrain light truck tire developed for the drivers of Jeeps, SUVs, crossovers and pickup trucks who need confident all-terrain traction and want civilized on-road manners and wet performance. The Discoverer A/T3 is designed to provide quiet operation, stable handling and year-round traction on dry and wet roads, as well as in snow. Beginning with a Coupled Silica All-Terrain tread compound, additives are included to make the Discoverer A/T3 more resistant to cuts and chips from gravel or rocky terrain. The symmetric tread pattern features an aggressive, five-rib design for traction in loose soil, and the coupled tread elements aid stability for responsive handling. Dual-draft element walls and bumpers in the tread grooves combat stone retention to reduce the risk of a puncture resulting from a stone drill. The high-silica tread compound provides traction in wet conditions, while the in-block zigzag sipes create biting edges for traction on slippery surfaces. 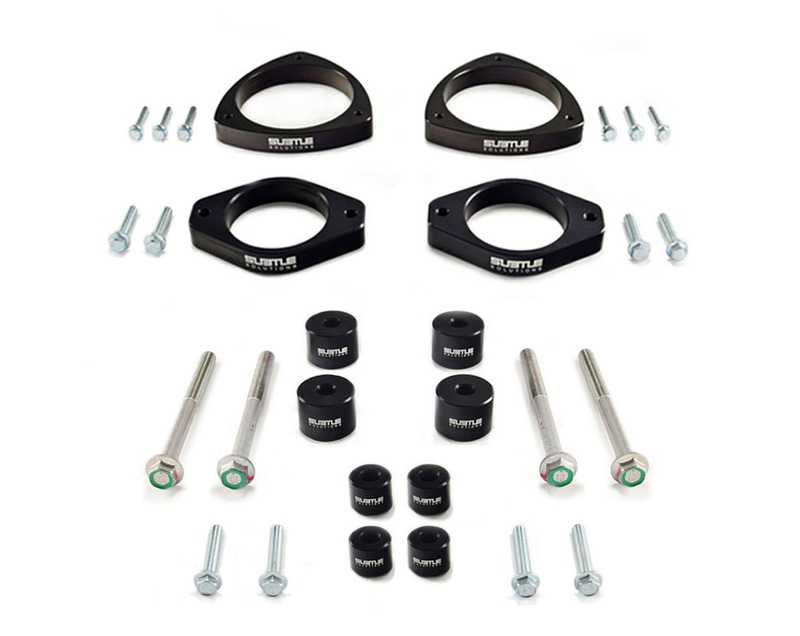 SNOWGROOVE technology provides even more biting edges in deep snow and slush, in addition to aiding snow retention for snow-to-snow traction. Internal construction of the Discoverer A/T3 consists of a two-ply, polyester casing to help manage the balance between ride comfort and durability. Two wide, high-strength steel belts are reinforced by two nylon cap plies, stabilizing the tread and increasing resistance to punctures.